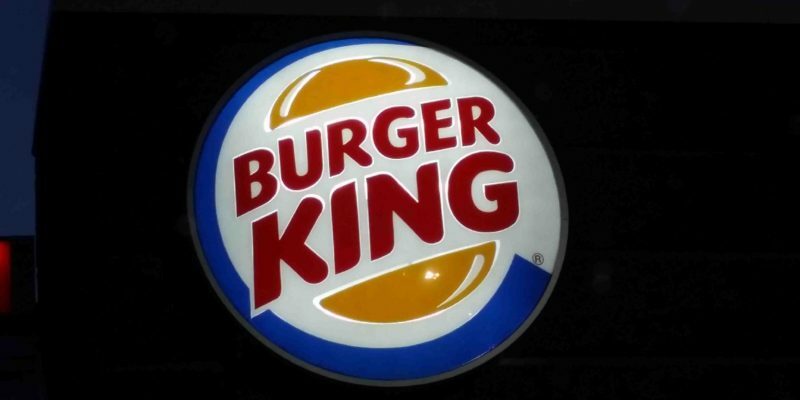 Burger King is an american fast food hamburger chain headquartered in unincorporated Miami-Dade County, Florida. 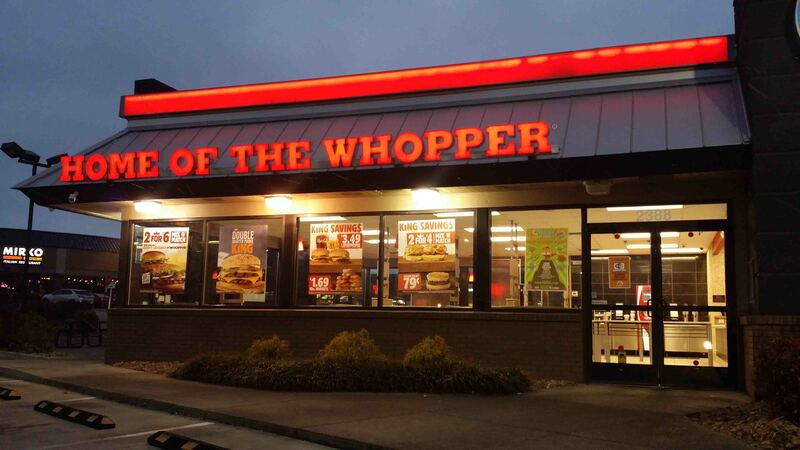 And it is the home of the Whopper. 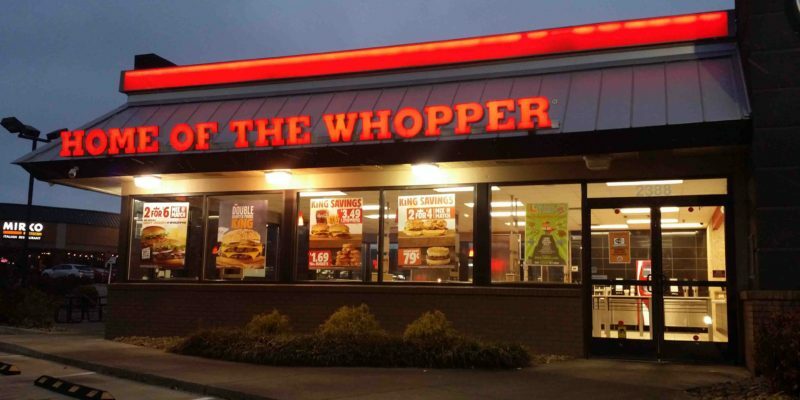 It was originally founded in 1953 under the name InstaBurger King. 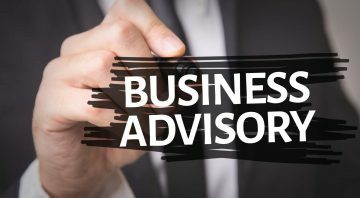 And has grown to over 15,000 locations. Below you will find a detailed list of all current Burger King restaurants located in Nashville, Tennessee. And to make your search easier, simply utilize the search function located directly below this text. 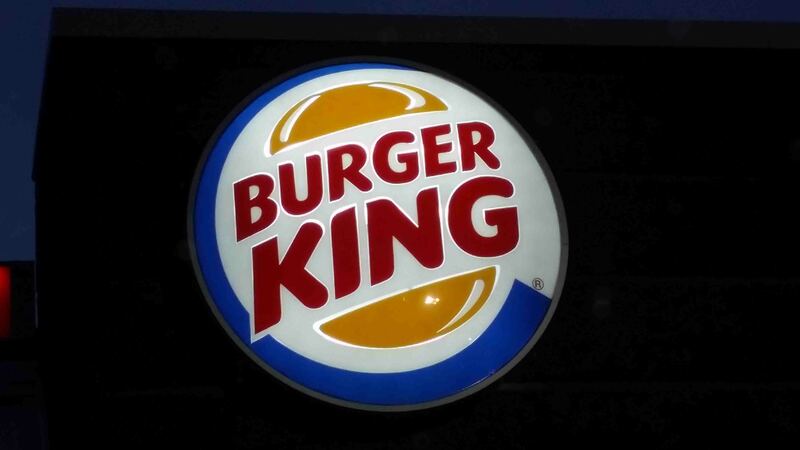 Otherwise, simply browse through the list to locate a Burger King restaurant location near you.